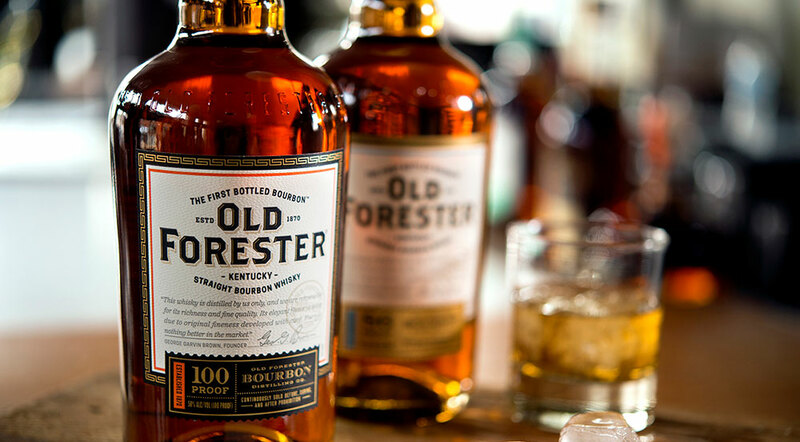 Created in 1870, Old Forester is the only bourbon continuously distilled and marketed by the founding family before, during and after Prohibition. 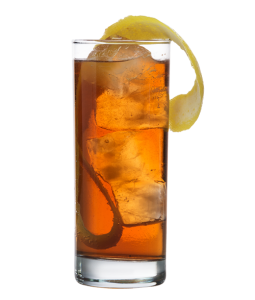 At 86 proof, Old Forester delivers a genuine bourbon experience, with rich, full flavor and a smooth character that is ideal for sipping neat, on the rock, with a splash of water or in a classic cocktail. Sharp and sweet, with a strong floral character that swirls with hints of mint, rich tobacco leaf and vanilla. A touch of oak and pine provides a strong underpinning. Sharp at first, but softens quickly, with hints of oak, sweet corn and rye grain character. Spicy, with soft vanilla and light orange notes. Long, warm and slightly drying. Nice level of sweetness.